Get The Strap because Power is coming to an end a lot sooner than previously thought. 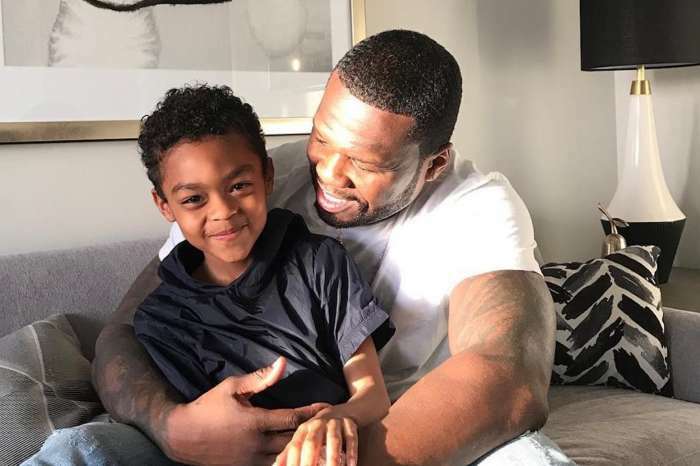 Rapper Curtis “50 Cent” Jackson, who is a producer and stars in Power, took to social media where he shared a few pictures on the set of the hit show. 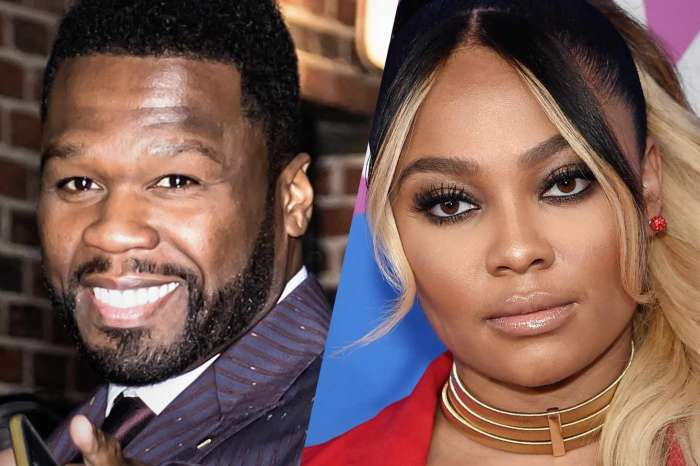 50 and the entire cast of the Starz series — Omari Hardwick, Naturi Naughton, Joseph Sikora, and Lela Loren — are hard at work on Season 6 (spoiler: Angela is alive). 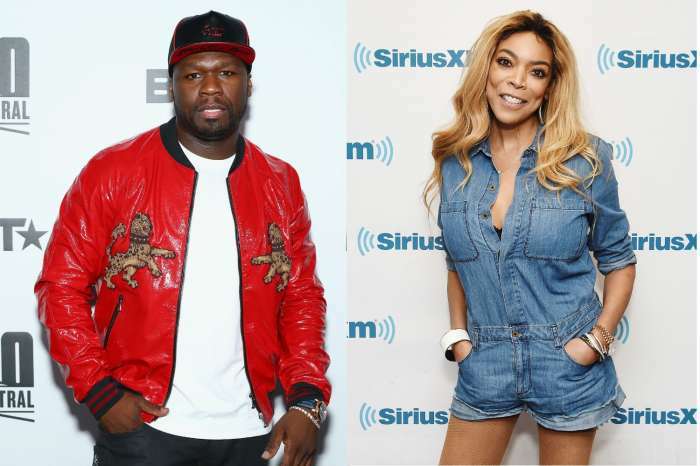 The hip-hop artist used the caption to announce that the crime drama is wrapping up. Want more #PowerTV BTS? We got you. More exclusive season 6 content drops tomorrow on the @starz App. ?? You would never know it from watching the #PowerFinale, but BTS the #PowerTV cast and crew is all love. ? ?Make sure you catch up on Seasons 1-5 on the @STARZ App. Courtney Kemp, co-creator of the popular Sunday-night drug drama, recently revealed that she might be working on several spinoffs. Who should get a spinoff Tommy, Angela, Dre, Tasha or Tariq? Will you miss Ghost?